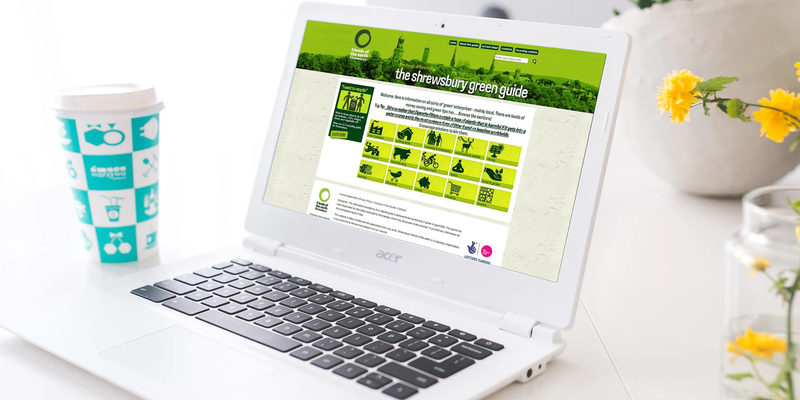 The Shrewsbury Green Guide brings you information on all sorts of enterprises – mainly local – that are making an extra effort to be green. 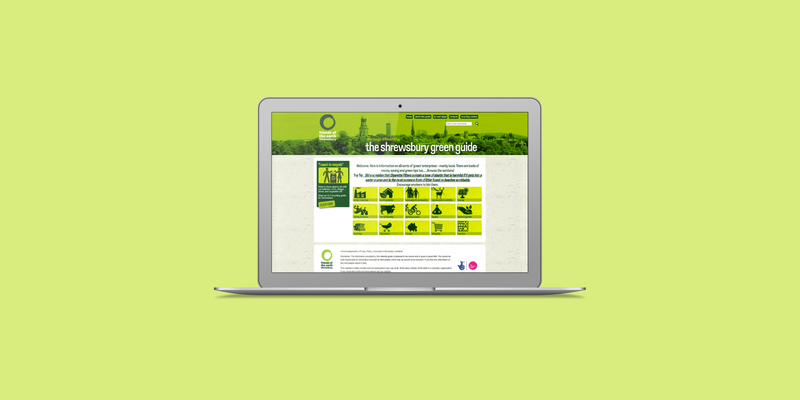 The purpose of the site is to try and encourage local residents to try something new that will help to preserve natural resources and the environment. The website needed to have a clean and simple design which was achieved by creating it with the Drupal content management system. The Drupal CMS allows the website to be effortlessly updated and to have a completely responsive design when displayed on mobile phones and tablets.